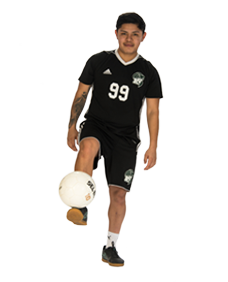 The first year soccer player was a defensive specialist for the Lions . He often played the entire 90 minutes and was relied upon for his energy and leadership in every game. Adrian’s earned All-Region Academic Team Honors with a 3.25 gpa.